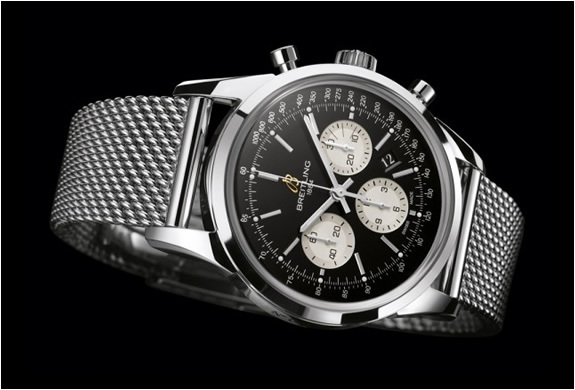 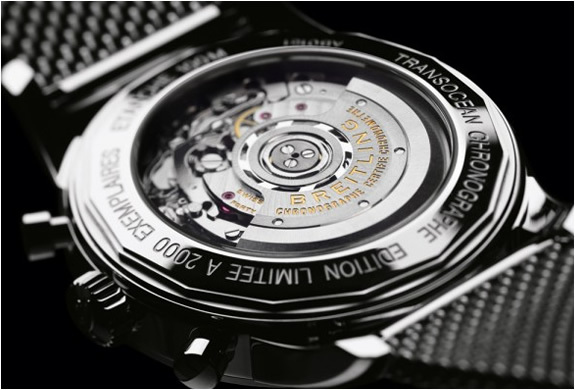 Breitling introduces the Transocean Chronograph Limited special series. 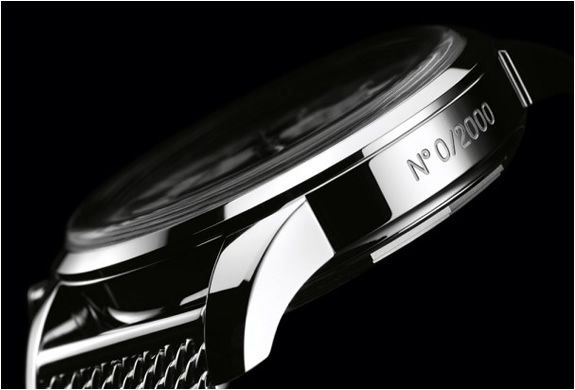 The new model pays tribute to a landmark timepiece from the brand’s history, the original Transocean, introduced in 1958. 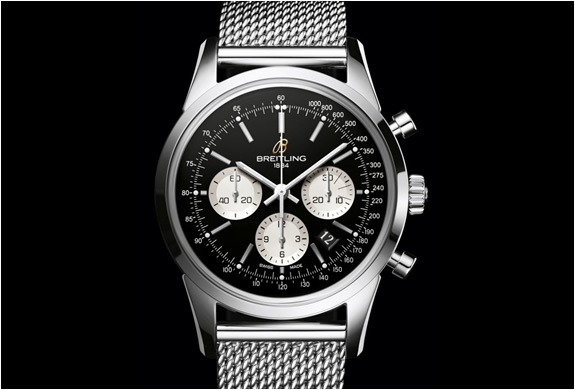 Breitling is offering collectors and enthusiasts of milestone watches a special edition of this new chronograph, issued in worldwide series of 2,000 units in this steel model.